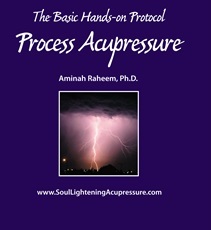 Over the years Soul Lightening International has been archiving audio and video recordings of our workshops and special events, including annual conference offerings and talks or workshops given by Dr. Aminah Raheem. We are delighted to share these treasures with you! organ meridians, all 8 extraordinary vessels, and all of the chakras. 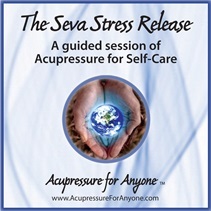 It is a powerful tool for supporting health and consciousness. 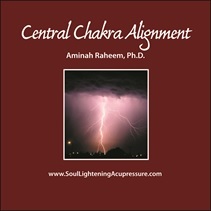 Description: This classic instructional video shows Dr. Raheem guiding the viewer through Chakra Tai Chi. 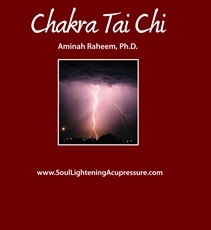 This simple movement meditation brings energy through each of the chakras and can greatly enhance the personal awareness and Soul wisdom in each of these power centers. Description: From the 2016 Soul Lightening Annual Conference. 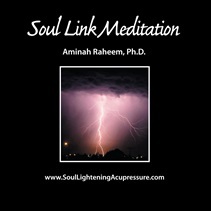 Dr. Raheem describes how Soul Lightening Acupressure developed, and her vision for the future. Description: From the 2016 Soul Lightening Annual Conference.